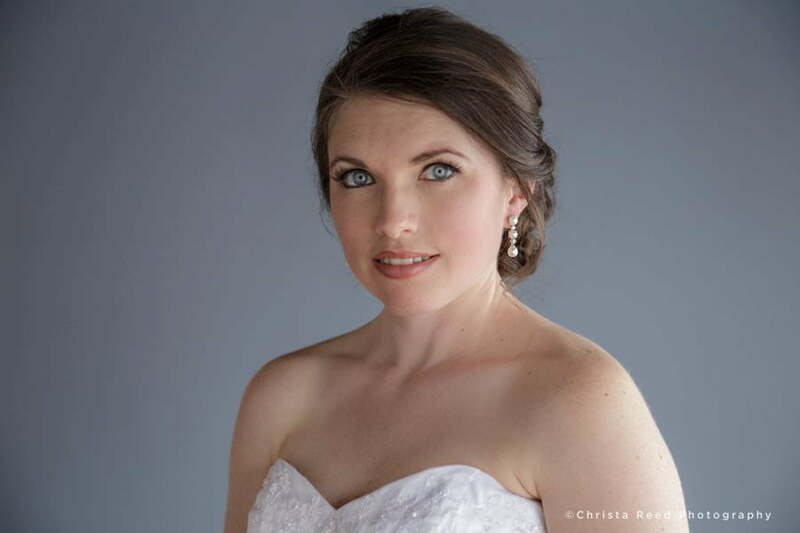 bridal portraits or Pre-wedding portraits dressed in your wedding clothing are a good idea for several reasons. 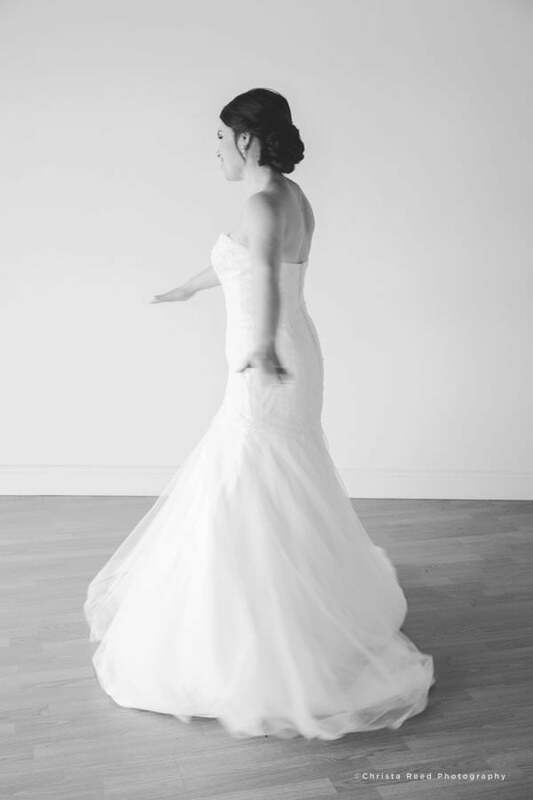 If you’re eloping, pre-wedding or bridal portraits allow for extra photographs in your wedding clothes. It’s a time to have fun without the pressure of the wedding day. 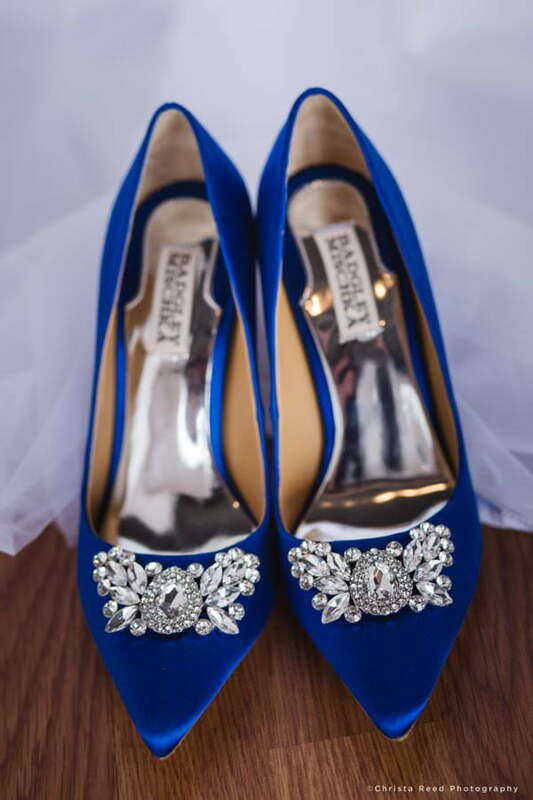 Plus, they give you a chance to make sure everything fits properly before the wedding, from your dress, suit or shoes all the way to your foundation garments. You might have a lot to accomplish on your wedding day. People often choose to do pre-wedding portraits because on the wedding day they have a lot to do, and don’t want to worry about this type of portrait while in the middle of getting themselves and everything else ready. I always make sure we get wedding day portraits, but if we’re under a serious time crunch we won’t be able to do an hour of you by yourself. If you know your wedding day will be hectic, and this is something you want, these portraits are a good idea. 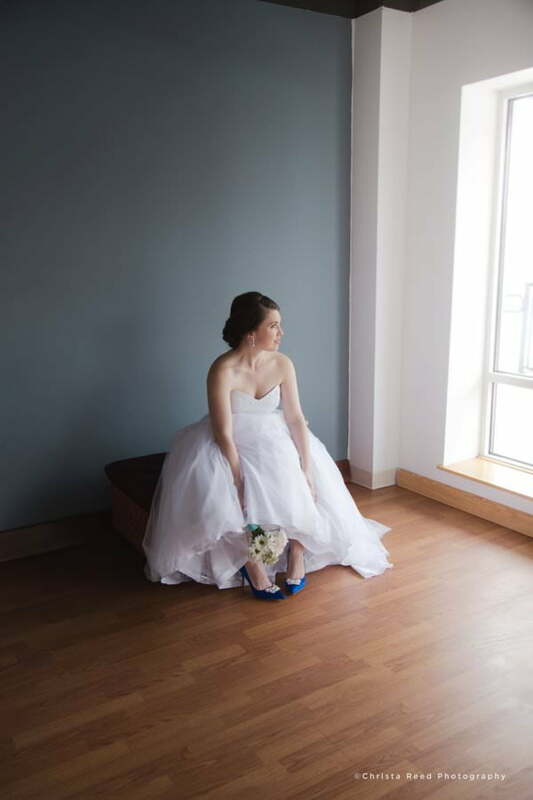 Do you call these bridal portraits or pre-wedding portraits? That’s something for you to decide. These portraits are for anyone who wants them. You can do these portraits as a couple or alone. 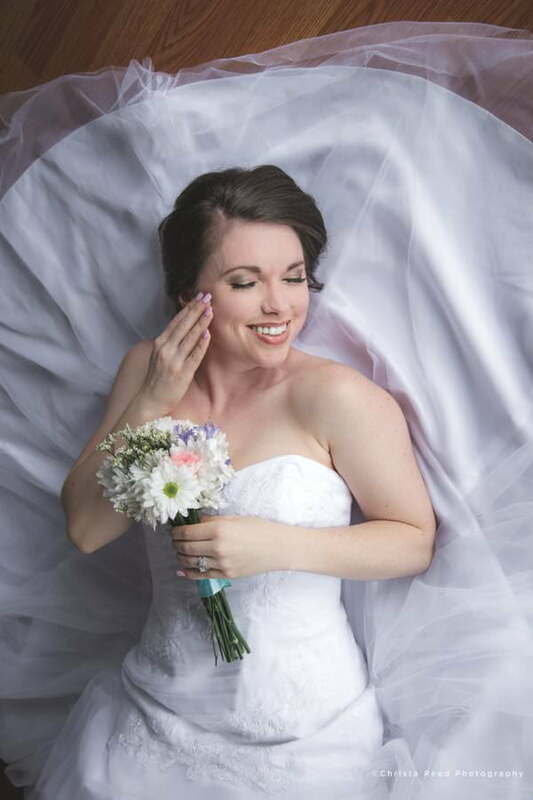 Allison was feeling bridal and so that’s what we called her shoot. 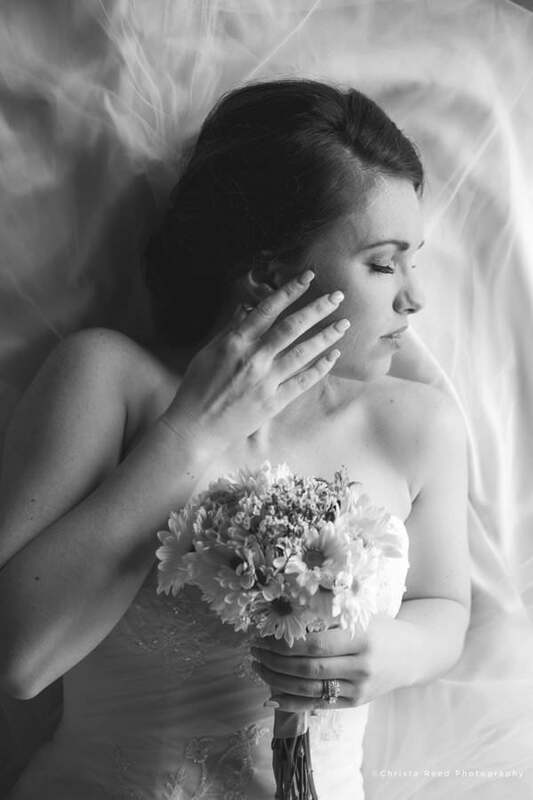 Her husband to-be did not get to see her until she walked down the aisle, so she did this shoot by herself and it made a nice gift for him. 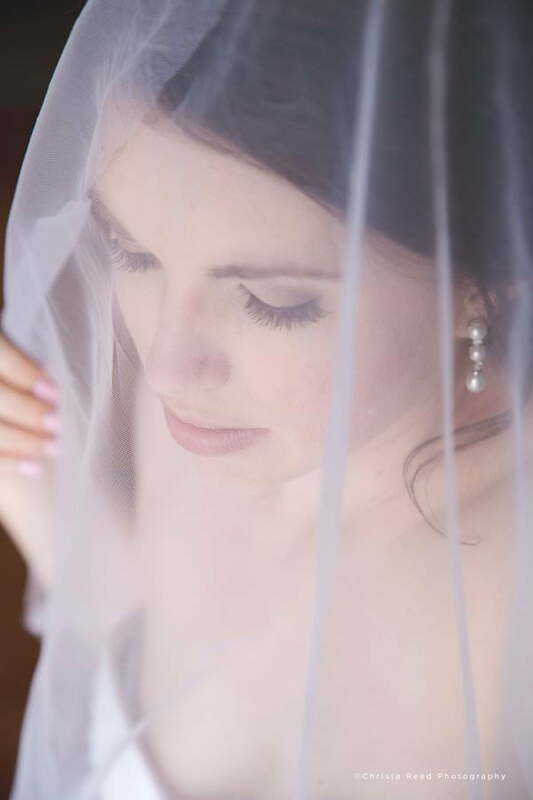 If you’re undecided about wearing a veil we can experiment during pre wedding portraits and help you decide.